There is so much to watch on Netflix that sometimes it can be overload trying to pick a show. 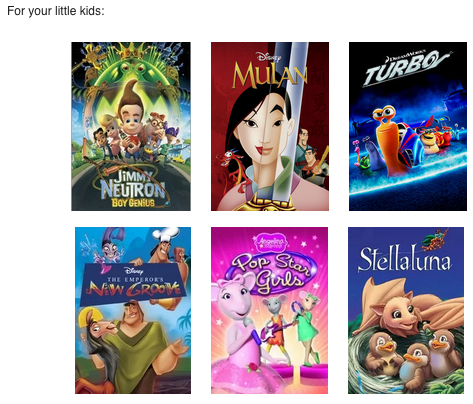 This month we scoured Netflix for titles that reflected a “reinventing yourself” theme. 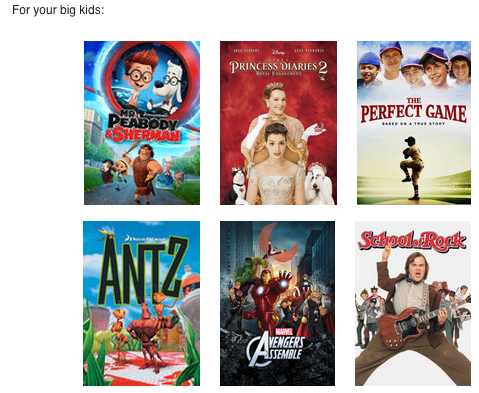 From littles to grown ups, Netflix has something for everyone! Do you have a favorite from this list? Tell us about it! I have seen the silver linings movie and let me say it was really good, I watched it three times already. Great choice! 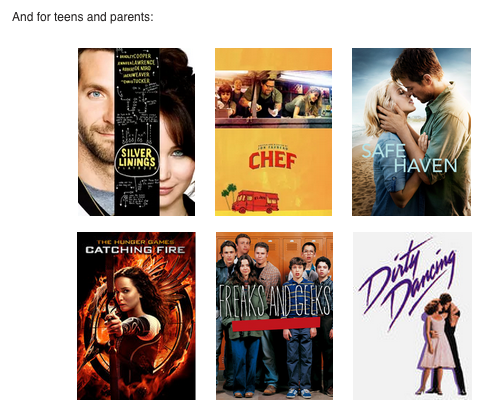 Seeing that Dirty Dancing is currently available makes me giddy. That is one of my all time favorites! School of Rock is a great movie as well.